World Rugby Chairman Bill Beaumont has hailed Rugby World Cup Sevens in San Francisco as one of the great rugby events. New Zealand completed an historic double-double of men’s and women’s Rugby World Cup Sevens victories, defeating England and France respectively in gold medal matches headlining three days of breath-taking sevens. San Francisco 2018 will be remembered as a very special and successful event, with the city and iconic AT&T Park excellent and welcoming hosts. More than 100,000 fans were in attendance, many of whom will have been at a rugby event for the first time. With the global reach of sevens continuing to grow, fans were treated to a feast of world-class sporting action on the field and innovative fan-engagement experience off the field. 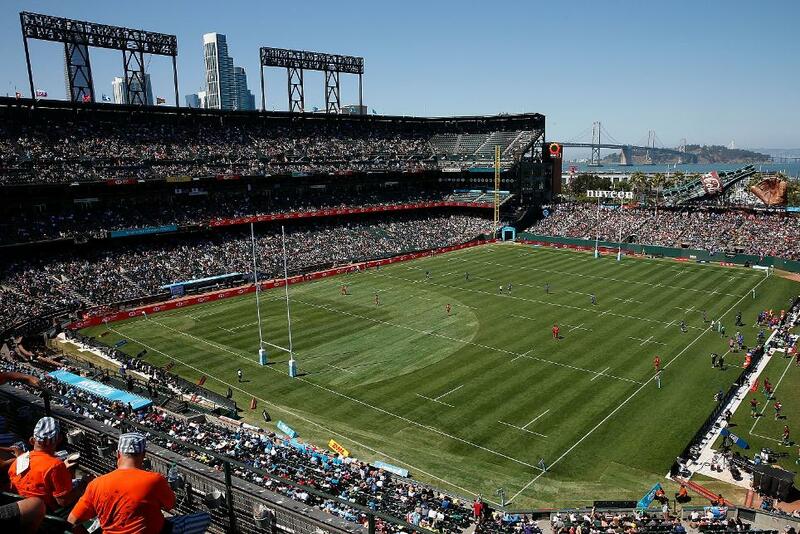 Beaumont said: “San Francisco 2018 will be remembered as one of the great rugby events – a ground-breaking and special tournament that furthered the reach of rugby in the USA and around the world. “It had everything – world-class rugby sevens, an energetic and engaged audience, a superb venue and a wonderful atmosphere. 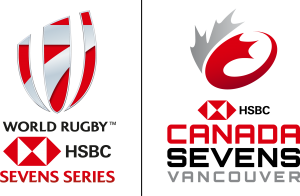 It was certainly the best-attended rugby event ever in the USA, and the most innovative and digitally-engaged global sevens event. “Congratulations to New Zealand on an historic double-double of world championships, and the participating teams who showcased the very best of our sport over three days of excellent competition. “To the people of San Francisco and across the USA, we salute you. Thank you for embracing our tournament and taking rugby to your hearts. “Great events are delivered by great partnerships and I would like to thank USA Rugby, the Giants and San Francisco for being superb partners, working in collaboration with the World Rugby team.